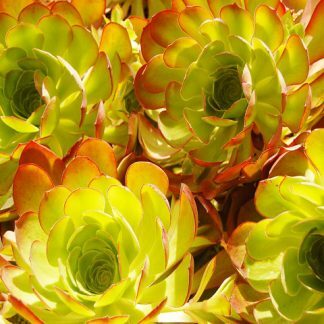 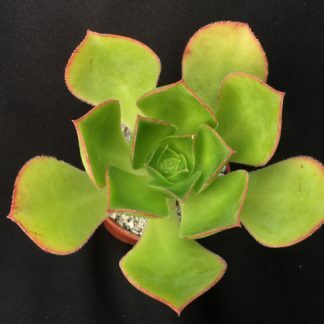 View basket “Aeonium ‘Pomegranate’” has been added to your basket. 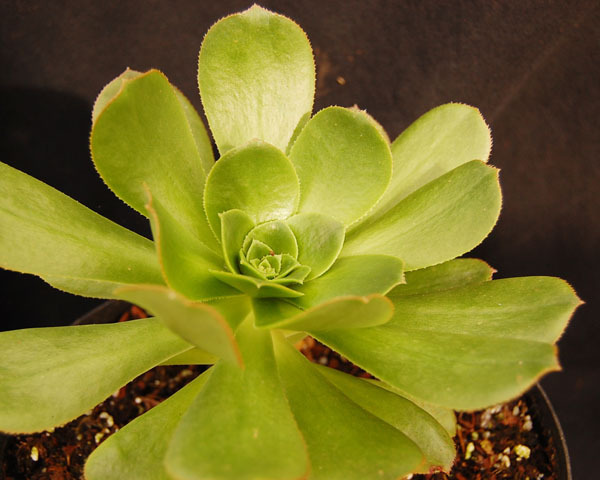 Aeonium pseudourbicum is a species that grows as a single monocarpic stem. 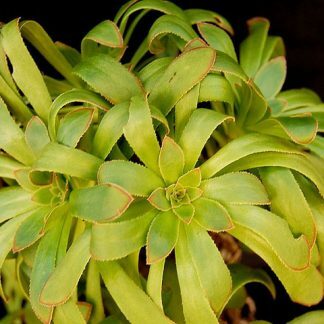 They can grow up to 1m high and makes a fantastic specimen plant.